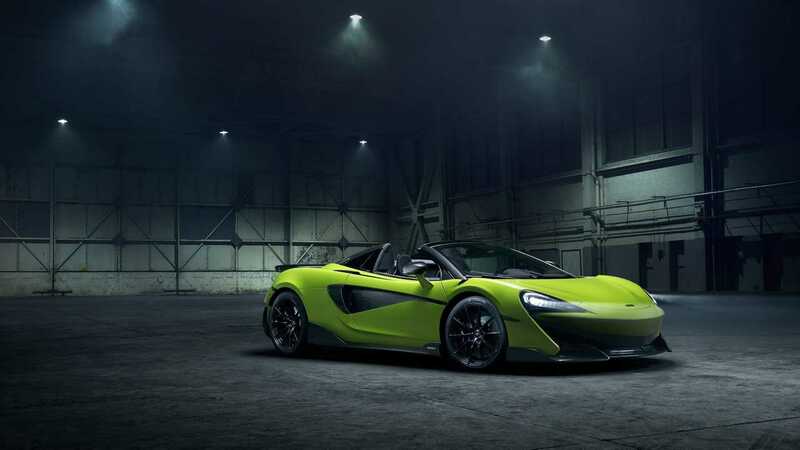 The McLaren 600LT Spider is finally here as an opportunity for supercar buyers who want to feel the wind in their hair at ludicrous speeds. The droptop weighs just 110.2 pounds (50 kilograms) more than the 600LT Coupe. This increase is mostly down to the retracting hardtop's power mechanism because the chassis requires no additional strengthening to maintain the structural rigidity over the fixed roof model. 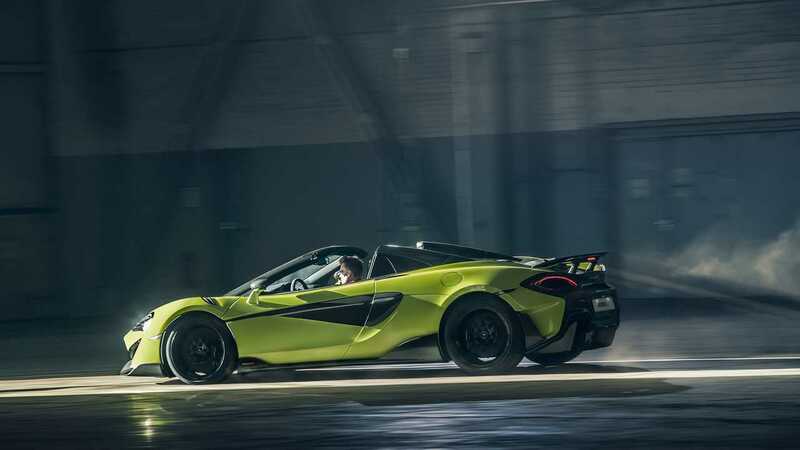 Mechanically, the 600LT Spider has all of the aspects of its coupe counterpart. 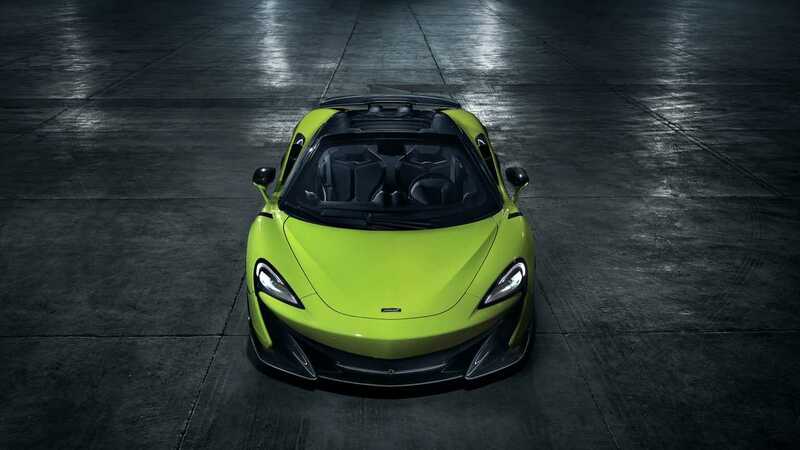 A 3.8-liter twin-turbo V8 still pumps out 592 horsepower (442 kilowatts) and 457 pound-feet (620 Newton-meters) of torque, and it runs through a seven-speed dual-clutch gearbox. The convertible reaches 60 miles per hour (96 kilometers per hour) in the same 2.8 seconds as the hardtop. Hitting 124 mph (200 kph) requires 8.4 seconds – 0.2 seconds slower than the coupe. The open-roof model can hit 201 mph (324 kph), versus 204 mph (328 kph) with a fixed top. The Spider also shares the Coupe's rear end styling that packs a pair of top-exit exhausts. 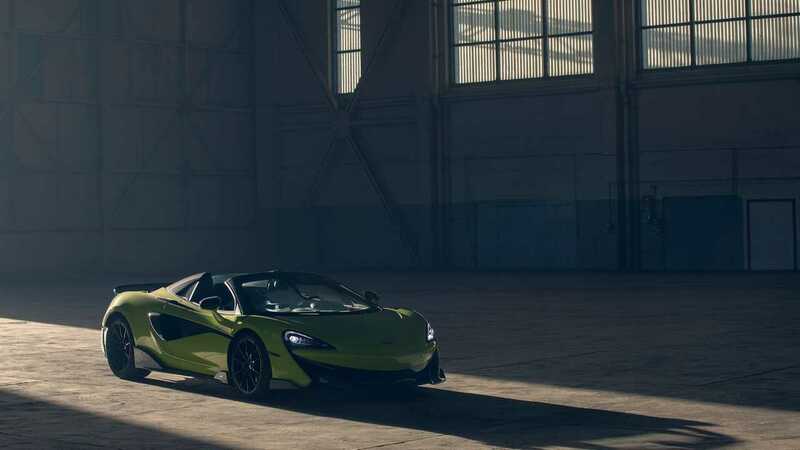 A fixed carbon fiber wing sits on the rear deck, and McLaren claims that it produces 220.5 pounds (100 kilograms) of downforce at 155 mph (250 kph). 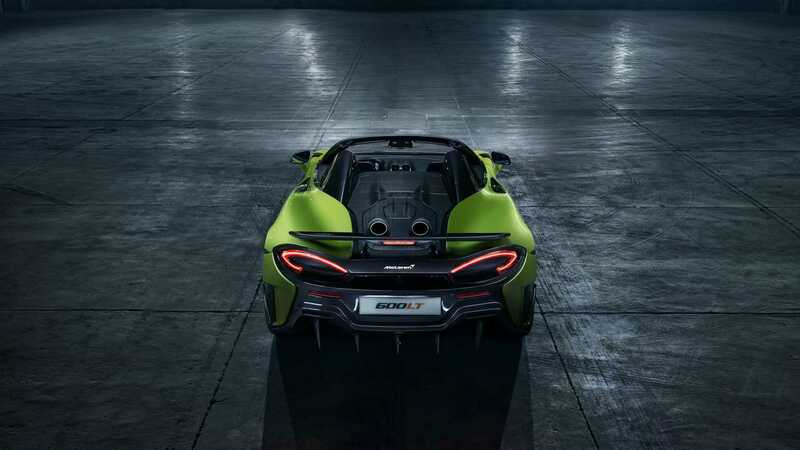 What makes the 600LT Spider so special is its retracting top. The three-piece roof stows or opens at the press of a button at speeds up to 25 mph (40 kph). To let more air into the cabin, there's an electrically-operated wind deflector on the bodywork between the seats. 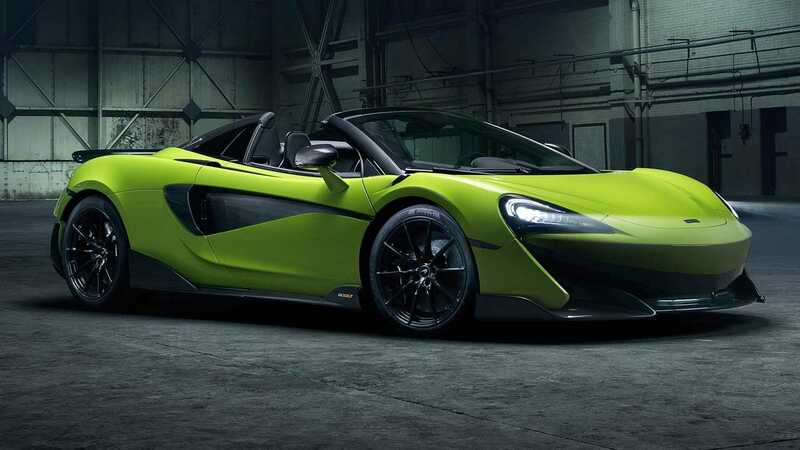 The 600LT Spider retails for $256,500, but buyers can increase the price by adding even more options. For $22,090, there's the MSO Clubsport Pack that adds the carbon fiber racing seats from the Senna, carbon interior trim, carbon front fender louvers, and titanium wheel bolts. A customer can also opt to remove the stereo and climate controls to shave off even more weight.